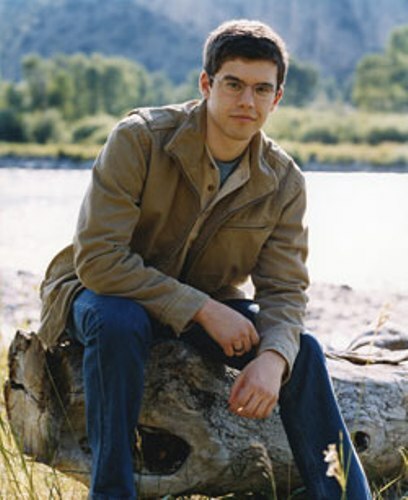 Paolini spent his childhood time in Paradise Valley, Montana. He has a younger sister. Her name is Angele Paolini. His mother is Talita Paolini, while his father is Kenneth Paolini. When he was 15 years old, Paolini graduated from the high school. He was educated in home schooling. 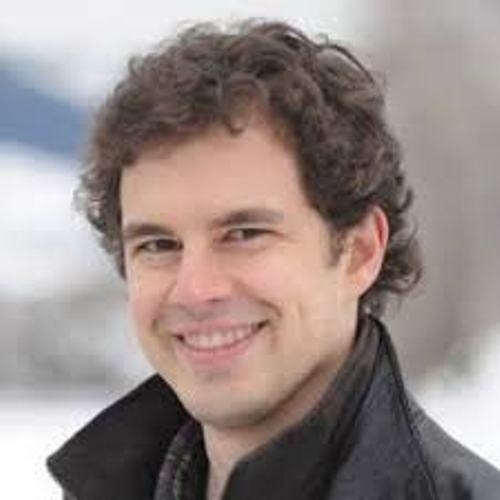 Paolini began writing his book after he graduated from high school. His first work can be seen in the popular novel Eragon. 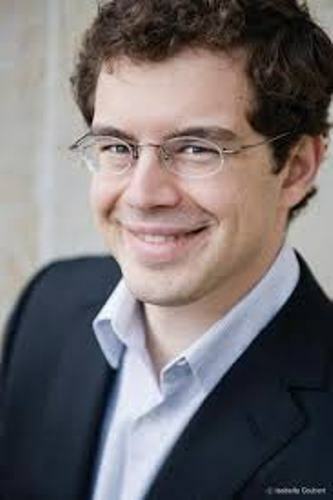 The publishing company of his parents, Paolini International LLC published Eragon in 2002. There were more than 135 schools and libraries that Paolini visited to promote this book. During the promotion, Paolini dressed up in medieval costume. He wore a black cap, lace up boots, billowy black pants and medieval red shirt. The first edition of Eragon featured the drawing of Paolini at the cover. You can see the image of Saphira’s eyes. Alfred A. Knopf made an offer to publish Eragon and other books in Inheritance Cycle after Carl Hiaasen introduced the book that his stepson loved to Knopf. In August 2003, Knopf published the 2nd edition of Eragon. 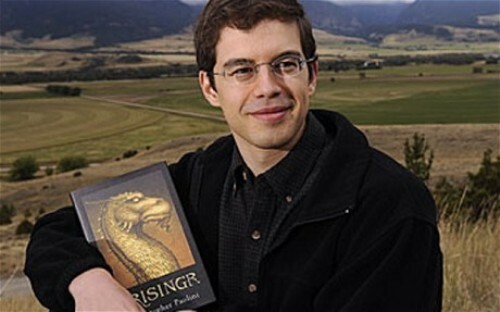 When Paolini was only 19 years old, he was appointed as the bestselling author by New York Times. Eragon was adapted into a movie by Fox 2000 in December 2006. On 23 August 2005, the sequel of Eragon, Eldest was released. On 20 September 2008, Brisingr was released on the market. It is the third book of the cycle. Find facts about Chinua Achebe here. The fourth book was entitled Inheritance. It was used to conclude all stories from the previous books. Actually the Inheritance Cycle was created as a trilogy. Get Facts about Christopher Paul Curtis here. There are around 35 million copies of Inheritance Cycle sold in various parts of the world. On 8 November 2011, Inheritance was released in Australia, EU, New Zealand, Australia and India. 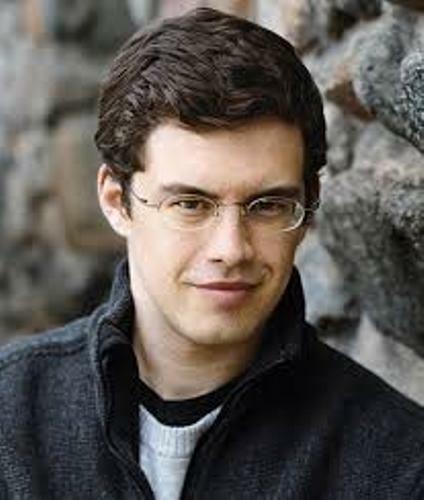 Are you impressed reading facts about Christopher Paolini? Let’s find out the interesting information about the American author and a family therapist on Facts about Chris Crutcher.